Raging Waters San Jose is Northern California’s premier water park destination. Enjoy scenic panoramic views of Lake Cunningham and the San Jose Foothills, over a million gallons of water attractions, and 23-acres of family fun! Raging Waters is one of the best places to visit in San Jose, CA! 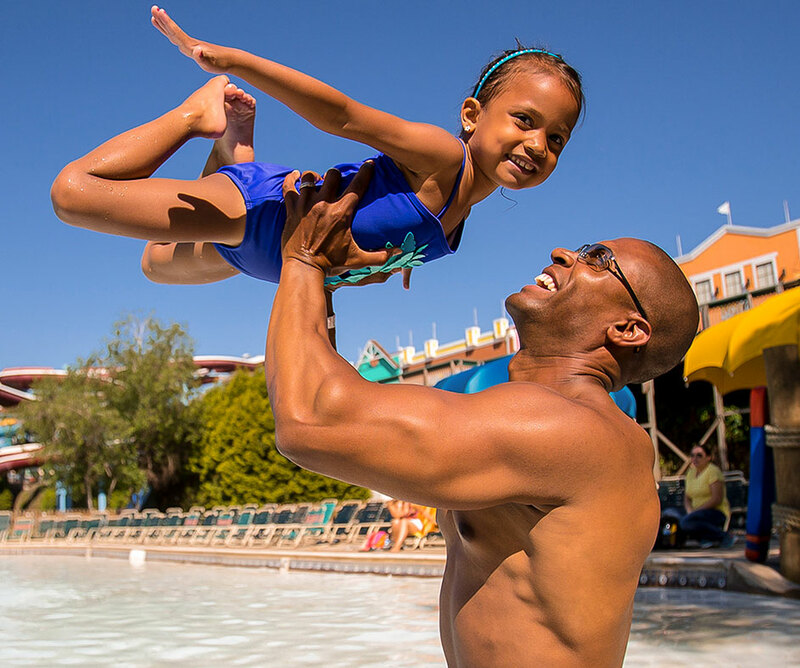 Our most popular family attractions include the 350,000-gallon Wave Pool, Endless River and Family Raft Ride. 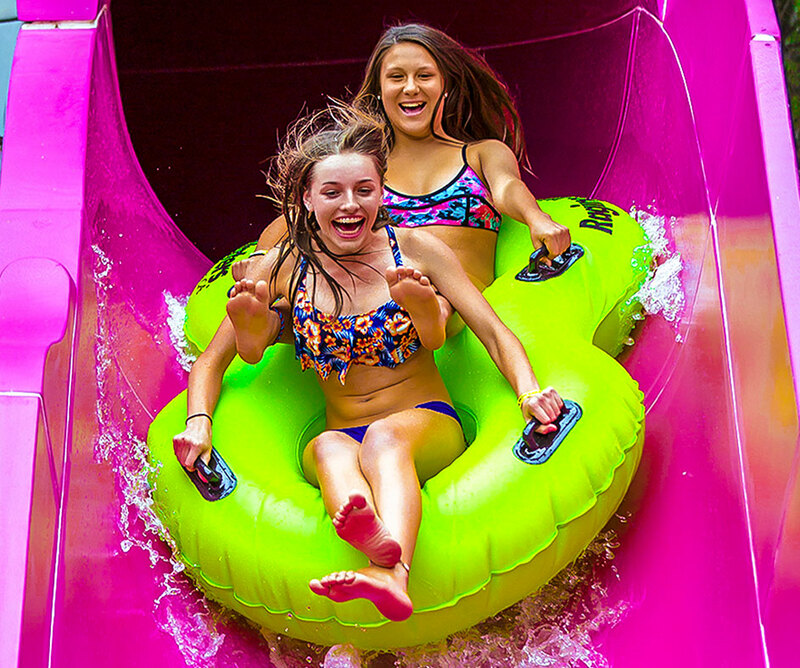 Thrill seekers can literally drop vertically from a trap floor on Bombs Away, race speed slides on White Lightening & Blue Thunder, and splash into the deep waters of Shotgun Falls. Two dedicated kiddie play areas feature waterfalls, tiny tot slides and zero depth entry zones. Twenty-three acres of raging fun can leave you hungry! 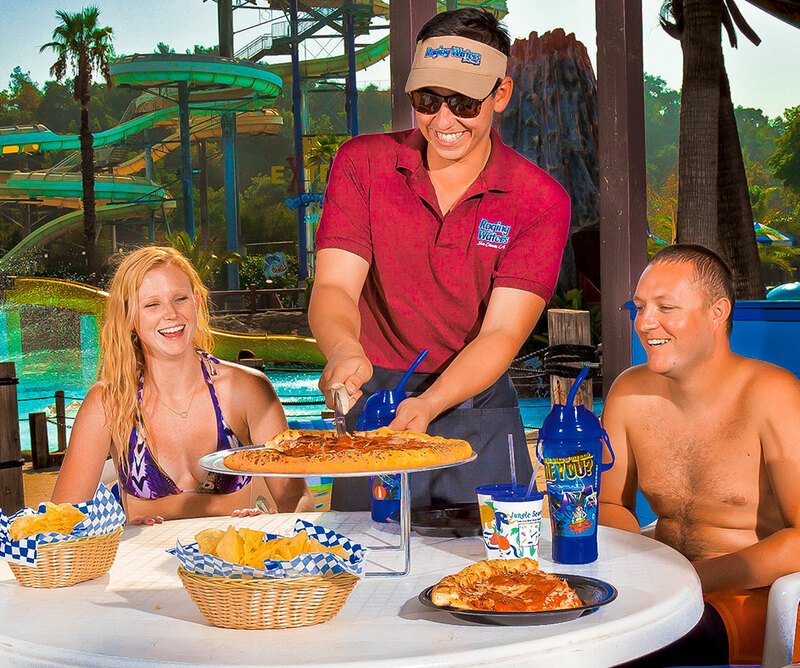 Raging Waters San Jose offers a variety of in-park restaurants and snack areas perfect for any diet and appetite. Whether you're in the mood for a casual meal, quick bite or sweet treat, you'll find just what you're looking for at Raging Waters San Jose. We make planning a birthday party a piece of cake! 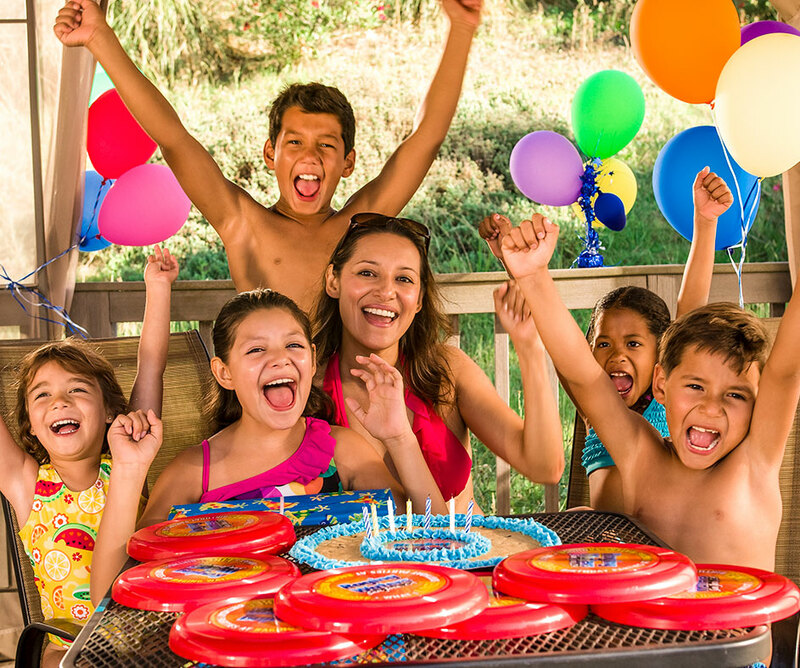 Host your summer birthday party at Raging Waters San Jose and enjoy a day of water rides, delicious food, and of course, great company. Our fun Birthday Party Package comes with park admission, unlimited use of attractions, unlimited fountain soda, an all-day reserved table in the birthday area, lunch, and a Raging Celebration Cake. Let the fun begin and plan your birthday today! Enjoy a day (or summer) of family-fun, thrilling water slides, and relaxation with tickets to Raging Waters San Jose! Tickets are available to purchase at the gate. 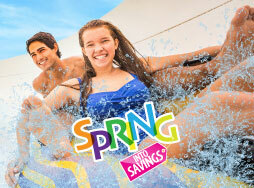 Raging Waters San Jose Season Passes start at only $4 more than a one-day ticket. 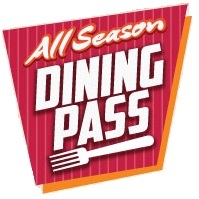 With a season pass, you can enjoy endless summer fun and great park perks.